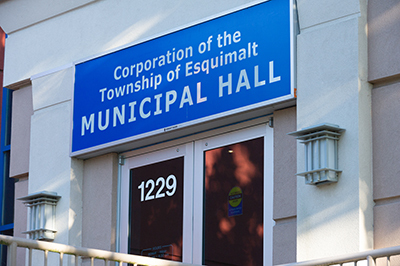 The April 9 Council Meeting will include a discussion on 2018 property tax rates and the public is welcome to provide input. More information on the budget process is available here. View agendas and minutes and watch live and archived videos of Council and Committee of the Whole meetings here.